SURPRISE, Ariz —　Yu Darvish had his season-ending elbow surgery Tuesday, with the torn ligament from the Texas Rangers ace’s right arm replaced with a tendon from his forearm. The Rangers said Dr James Andrews reported the elbow ligament-replacement surgery went as expected, with no complications. Andrews did the surgery in Gulf Breeze, Florida, where Darvish was to have a follow-up exam Wednesday. He will rejoin the Rangers in Arizona within a few days, and is expected to remain in Texas for rehab during the regular season. Darvish tweeted in Japanese on Tuesday, a message roughly translated that surgery ended safely and he thanked everyone who was thinking about him. The pitcher likely will be sidelined until early 2016. His right arm will be in a sling for about 7-10 days and then he will have a brace on his elbow. 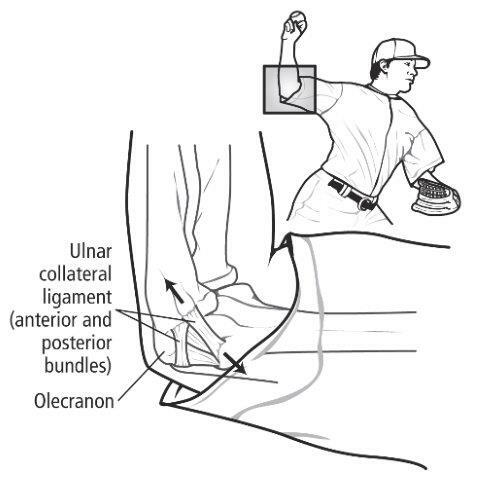 Andrews was the last of three doctors to review images of the 28-year-old pitcher’s elbow. Darvish announced Friday he was having Tommy John surgery, but said he had made up his mind about that after the first doctor recommended the procedure. Darvish was first examined by Rangers team physician Dr Keith Meister and then New York Mets medical director Dr David Altchek before Andrews reviewed the images. Darvish left his only Cactus League start March 5 after one inning because of tightness in his right triceps. An MRI the next day revealed a partially torn ligament and inflammation. Altcheck concurred with Meister’s recommendation for surgery after the pitcher went to New York for an exam March 10. An All-Star in each of his three seasons since arriving from Japan, Darvish started last season on the disabled list after experiencing neck stiffness in spring training. He missed only one start then, and was 10-7 with a 3.06 ERA in 22 starts before his final appearance Aug 9 because of elbow inflammation.